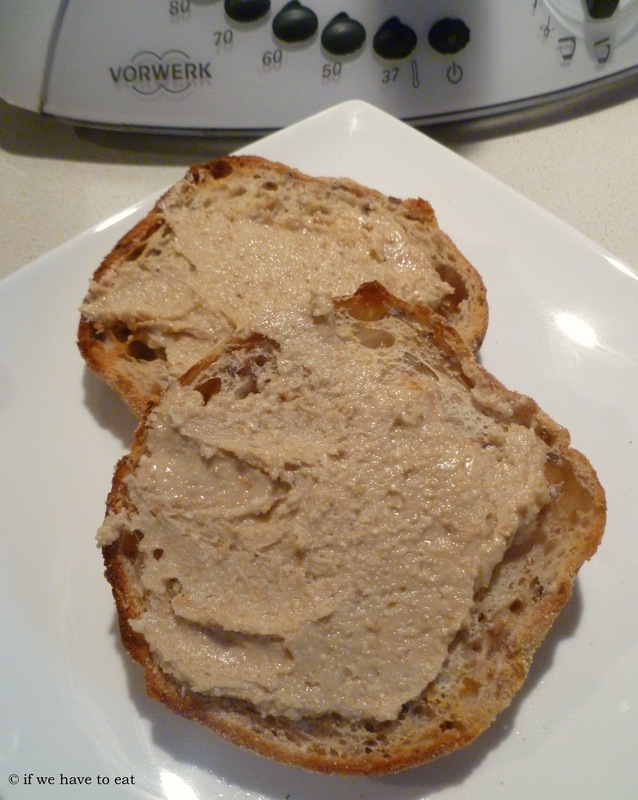 Here is an updated version of my cashew nut butter recipe. I wanted to see if I could reduce the amount of time it takes to make this – even though 10 minutes isn’t all that long – I wanted to give it a go. As the Thermomix is constantly throwing the mixture to the side of the bowl, you do have to keep stopping and scrapping down the sides. Looking forward to making this..given my food allergy plan only allows me to eat cashews and poppyseeds from the enitre range of nuts and seeds! This entry was posted on July 14, 2013 by ifwehavetoeat in Breakfast, Snacks and tagged Breakfast, Feed a Few, Make Ahead, Recipe, Thermomix.